Welcome to the Department of Civil and Environmental Engineering. 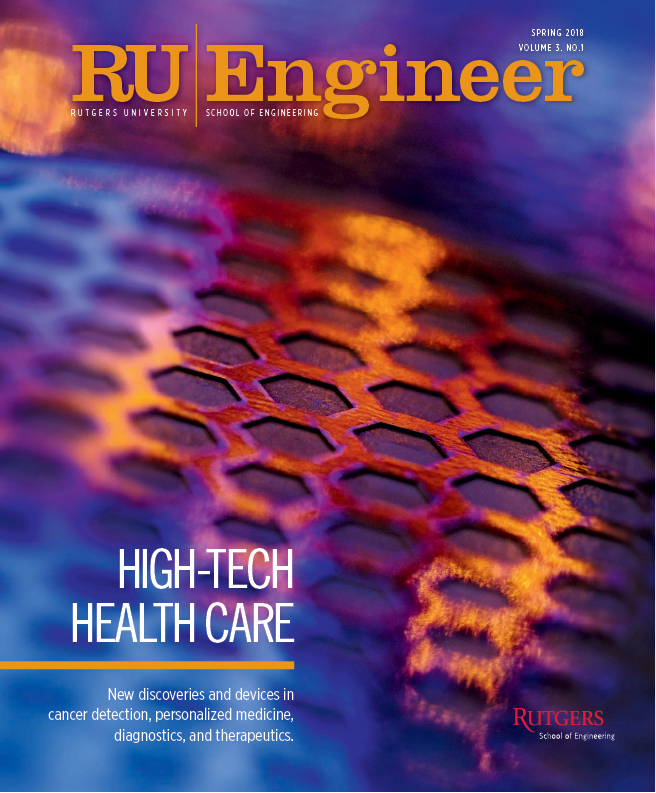 We are the oldest engineering discipline at Rutgers, celebrating our 150th anniversary this year. From an initial class of seven students in 1864, we now have approximately 300 undergraduate and 90 graduate students in our program. The faculty and staff of CEE make a concerted effort to introduce students to the educational programs, research thrusts, and student activities within the department. Many of our 12 full-time faculty members hold positions of responsibility in national and international engineering organizations, and serve on advisory councils and commissions on the local, state, and federal level. They are leaders in their fields in structural, construction, transportation, environmental, and geotechnical engineering. 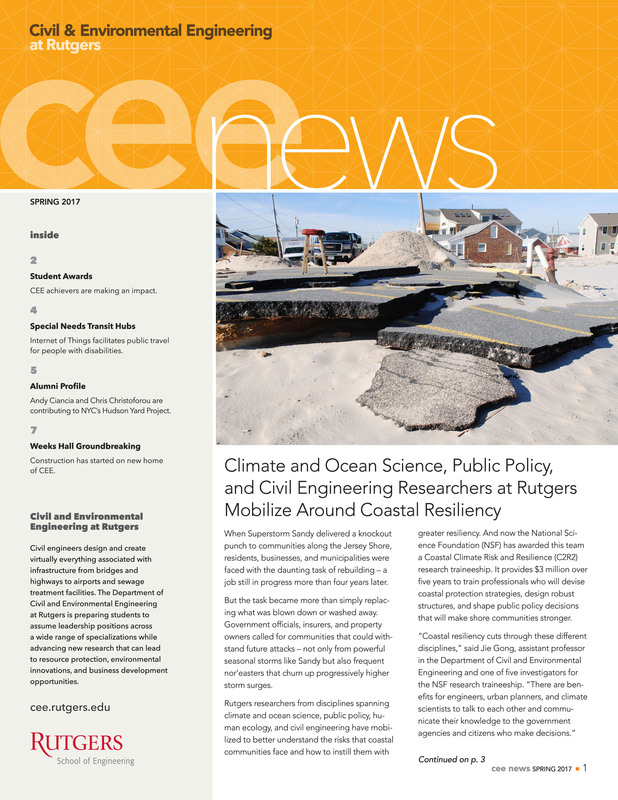 The combination of past and current continuing research has brought recognition in the areas of infrastructure evaluation and monitoring, intelligent transportation systems, transportation design and planning, geotechnical and geoenvironmental engineering, pavement engineering, construction management, water resources management, and air pollution monitoring and control. Working together in education and research, we aim to contribute to the development of a more sustainable economy and environment. We welcome all—students, faculty, industry partners, and others—who wish to join us on this journey.